Attention all artists looking for art classes in Oradell NJ! Maud Guilfoyle is conducting helpful and informative art classes in Demarest NJ at the Art School at Old Church. These art classes are perfect for all levels from beginners to the advanced and all are more than welcome. You will develop your painting and drawing style with still life and landscape paints through Maud Guilfoyle’s watercolor, oil and acrylic classes. Also to note, credits with this class and others at Art School are accepted for teachers’ PDP credit. Watercolor painting is popular mostly as a result of its brillance of color. Watercolor paints are simple to set up and pack up, making them a perfect choice for artists that are looking for mobility. 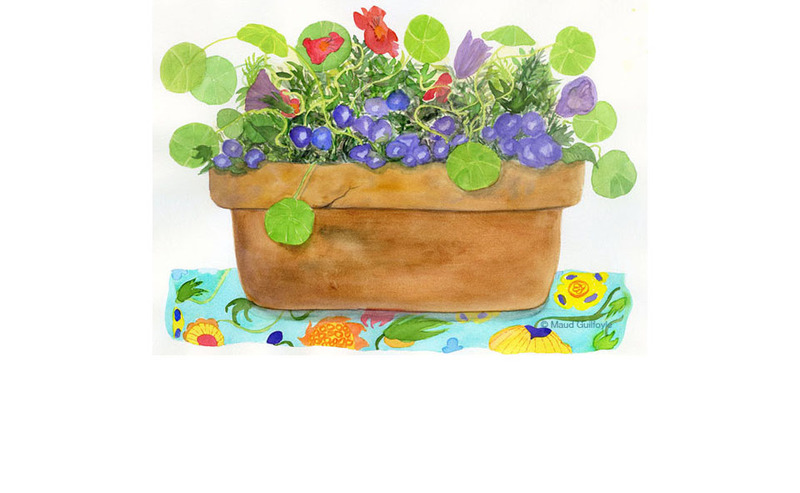 Through these watercolor classes Maud will guide you and help you hone your skill in this art so you may better create wonderful artwork of your own. Whether you want to paint in your spare time or are trying to build a professional portfolio, these classes will instill the basics of still life and landscape painting and help you integrate art into your daily life. Looking For Still Life Classes in Oradell NJ? We’ve all seen many still life paintings, which use inanimate objects as their subject. They can include commonly found items around the house like vases and drinking glasses, or items you would see in a natural setting for instance rocks, flowers, or shells, or alternative man made or natural items. Throughout these still life art classes, you’ll learn to bring a realistic and beautiful still object to life in the form of a lovely painting. Still life paintings allow substantially more lee-way for artists by providing them with the ability to set up objects into a composition that interests them. If you have ever thought about signing up for still life classes in Oradell NJ, here’s your chance! Looking For Landscape Classes in Oradell NJ? 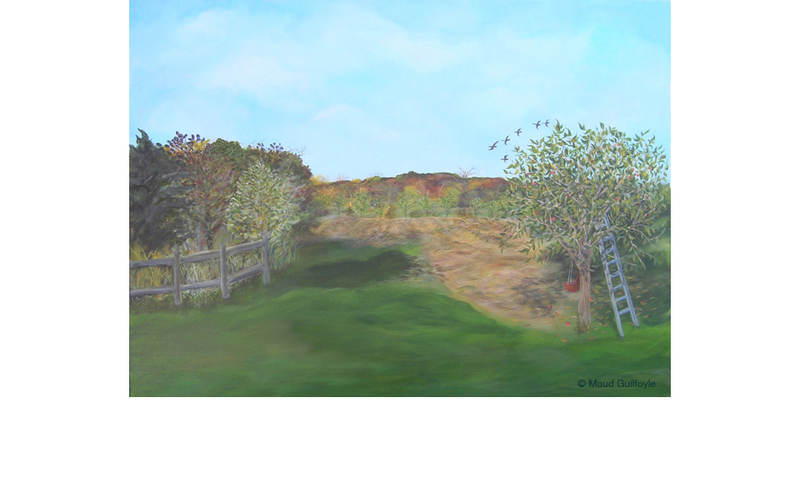 Landscape paintings are a favorite of many artists. Who doesn’t love to deal with subjects like oceans, rivers, mountains, woods, valleys, seascapes or any other wonder of nature. Bringing to life a natural environment is a wonder to behold in itself. On this particular web site you’ll also discover various eBooks to give you a broader understanding and appreciation of art beyond what you’ll learn in the classroom. Art School Portfolio Handbook, Artist To Artist Handbook, Artists & Money Handbook and more recently, Art By Two are all eBooks that are available. 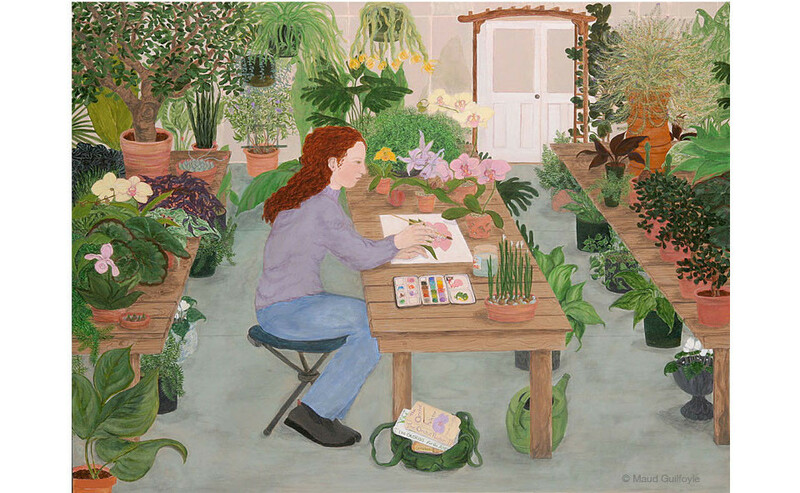 A homage to the relationship between Maud and her mother, artist Peregrine Higgins and to art itself, Art By Two is illustrated with original landscape, portraits, and figure drawings. These eBooks are accessible on Kindle, Nook, Kobo, and iBooks, and are ideal for any artist or lover of art. 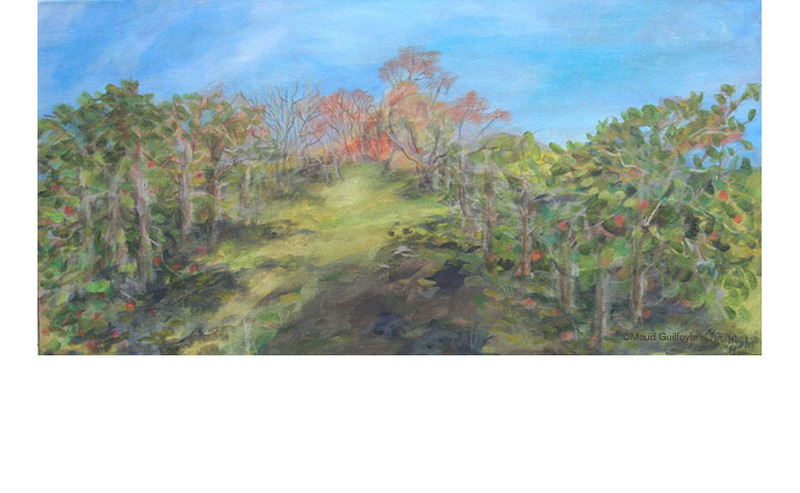 Have a look at this art class at tasoc.org for beginner to advanced artists!